how do you like the FTV Cube? 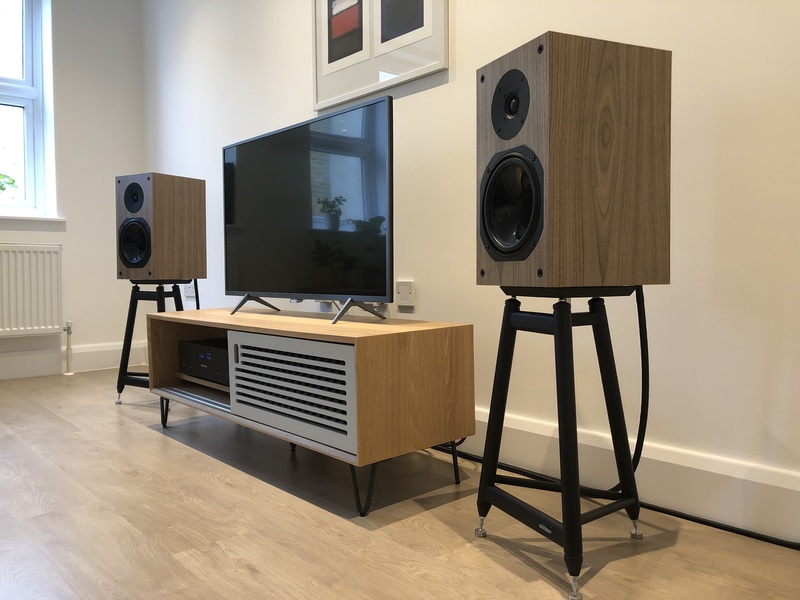 Just picked up a pair of the ELACs. 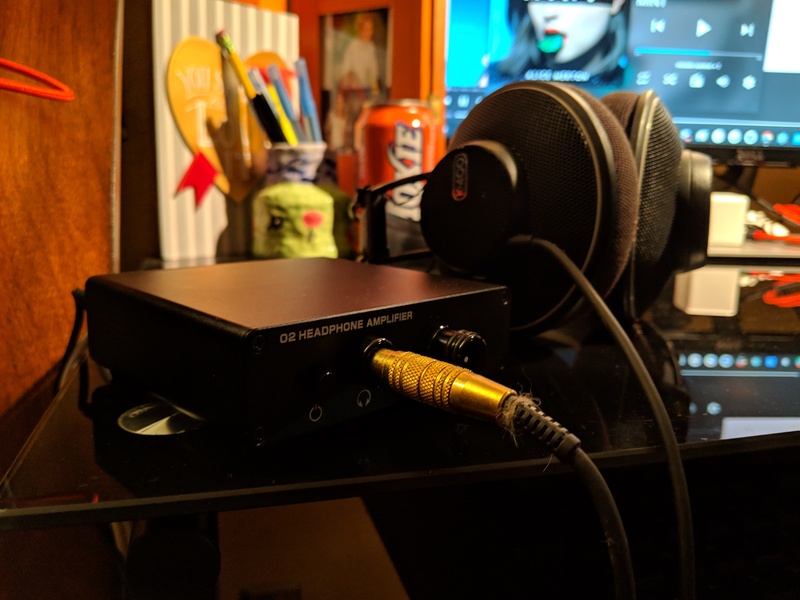 sound great right out of the box! I don’t regret the buy. He fulfills my use cases. I like it to be able to move around the house while listening. I like it’s ability to play music from the inserted micro SD-card while I’m away from home. It’s easy to pull off the Poly (no tools required) to use the Mojo stationary (PC / laptop). The long unavailability of the configuration software was a disappointment, but fortunately that’s over now. Yes. They sound sweet indeed. For the money, they are one of Andrew Jones’ best IMO. I had a couple of pairs of his earlier Pioneer bookshelf and floor standers from the late 2000 decade, that are now collecting dust. My son gave it to me for Christmas, and beyond hooking it up, haven’t done a lot with it. It will change channels, AVR inputs and adjust volume. Standard stuff like that. But I’m sure it can do more, just haven’t had the time to mess with it much. The Echo’s are getting smarter everyday! Very nice. 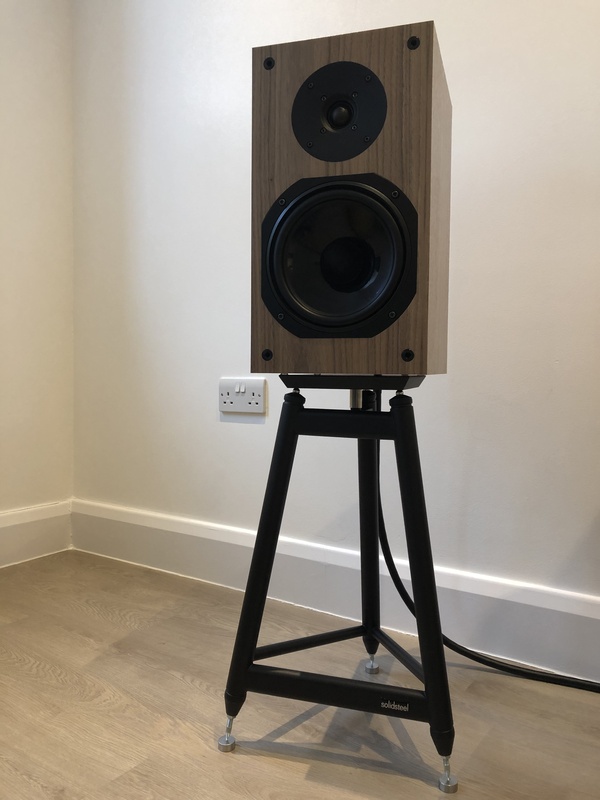 Considering the SS-5 stands for my Harbeth C7 ES-3s. I am also currently enjoying this parallel universe. We are currently moving and have been simplifying. It has been a joy to stream from the phone—makes it a joy to switch between sources (Berlin Phil., Met Opera, Tune-In, Sirius/XM, iTunes) and control from iPhone, iPad, or Apple Watch. Sorry to admit that I’m not missing Roon, Hi-Res, and Raspberry Pi endpoints very much. Current streaming is much quicker, no dropouts and CEC control on the Apple TVs makes for attractive visuals while listening. Once we move, I’ll probably add in some variety of Schiit DAC because that will allow switching of Toslink and USB inputs, or perhaps rid myself of the vintage McIntosh tubes and use a PS Audio Sprout 100. Lovely. What’s the unit your tv is on? 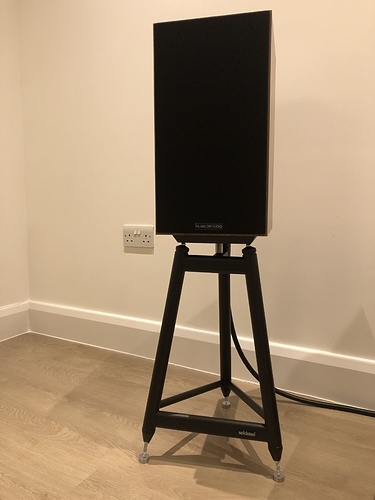 worth noting the unit is only 40cm in depth and my amp hangs out the back by a good 8cm, lucky its feet are set in from the edge. the plus side is it aids cooling as it has vent holes top and bottom. Rene’s post also tempted me to experiment with this Airplay 2 goodness :-). Tried it for a week with a few airplay 2 enabled devices: Sonos One, Marantz 1508 and MacBook Pro connected to some desktop speakers. It is indeed very convenient, especially if you are an Apple Music subscriber. Virtually no setup complexity but… syncing is off across the devices. Not too much but enough to create the annoying echo. No way to adjust this unfortunately (Roon is amazing for this). I get the sense that airplay 2 sync will be fine if one uses units from a single manufacturer (e.g. all home pods or all Sonos). When I was reading through the golden reviews and previews of airplay 2, I was under the impression that it will improve multiform sync encompassing all airplay 2 enabled devices, irrespective of manufacturer. It appears this is not exactly the case. I suspect it works well if one sticks with a single manufacturer (e.g. sonos throughout). The other issue is battery drain. My 2 month old iPhone XS began losing 15% of battery per hour of streaming and that became even worse if I used it for browsing, email etc. I would start 100% in the morning and by early afternoon I would need to plug in to charge. Oh and… smart playlists cannot be synced when you use Apple Music, so you lose the goodness of library management that iTunes offers (and Roon of course). All in all, using airplay 2 across the home seems to be much much easier to set up and operate but I found severe limitations. Inability to sync across multiple devices was the most important of these limitations. Those look like bass traps on the side wall. Who made them. Are they Acoustic Fields design? Stream, hot water or electric? Primacoustic fulltraps. I’m thinking about putting them on their sides behind the tv to try and reduce their visual impact. From the picture it looks like you have the WES for the Stax and the WA234 for other cans, correct?